The pilot of a police helicopter that crashed into a pub and killed 10 people should have made an emergency call “long before” before the final stages of the flight, according to an expert. The pilot of a police helicopter that crashed and killed 10 people received numerous low-fuel warnings, a fatal accident inquiry (FAI) has heard. Moving tributes from relatives of the victims of a police helicopter crash have been heard on the first day of a fatal accident inquiry (FAI). A fatal accident inquiry (FAI) into a police helicopter crash that claimed the lives of 10 people has opened. The fatal accident inquiry into a police helicopter crash which claimed 10 lives will open on Monday. 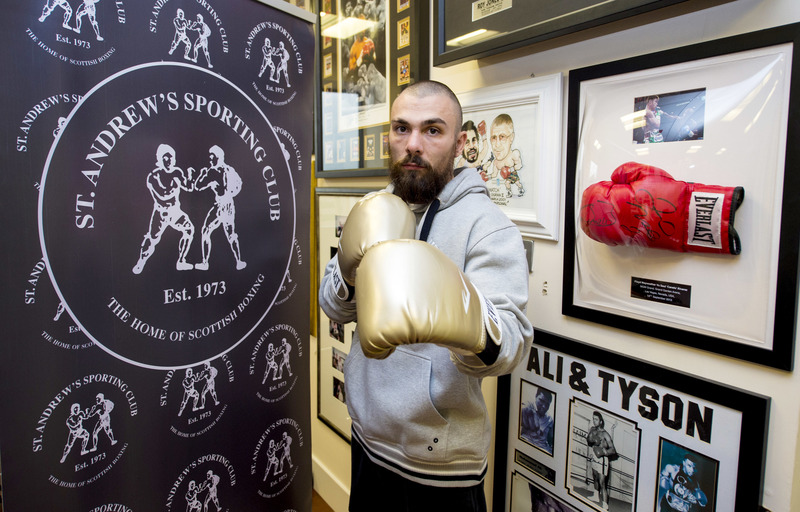 A fatal accident inquiry has found the death of Dundee boxer Mike Towell could have been avoided if he had followed the advice of doctors not to fight. 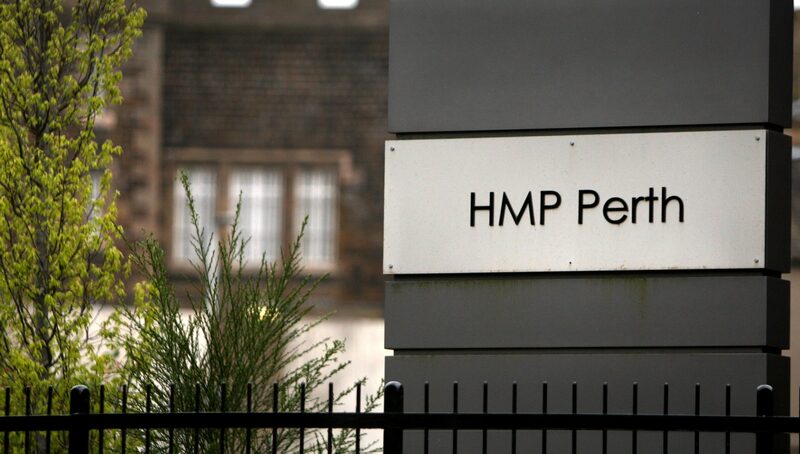 A court will investigate the sudden death of a triple killer, who died behind bars at Perth Prison. 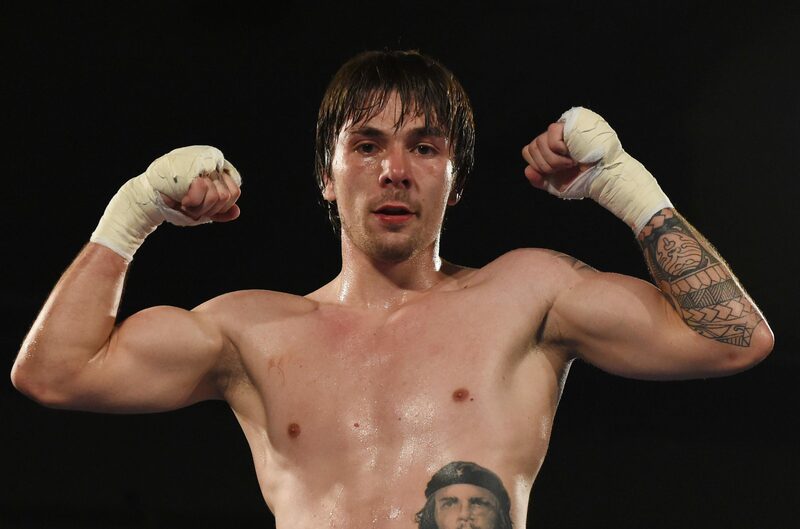 Former boxing manager Tommy Gilmour told a fatal accident inquiry into the death of Mike Towell he knew nothing of him suffering headaches or seizures before he died.